Celebrate the mom-to-be with a baby shower at The Franklin Commons! Take the stress out of planning with a complete shower package. 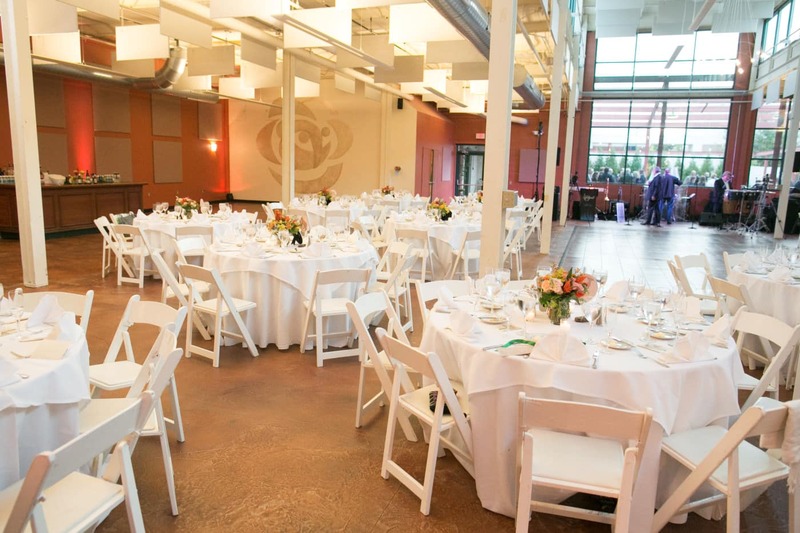 Whether it’s a small intimate gathering or a large party, The Franklin Commons features a collection of indoor and outdoor spaces that can accommodate baby showers of all sizes. Have a question about having your baby shower at the Franklin Commons? Check out our FAQs! We look forward to working with you on your baby shower!